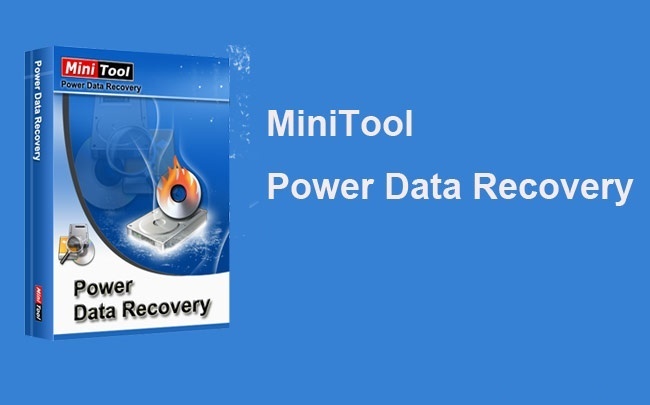 Power Data Recovery Software Personal Edition from Minitool is an excellent and flexible recovery program that can help you restore data from a wide variety of devices, including USB flash drives, Blu-ray Discs, DVDs, CDs, memory cards and more, when that data have been lost in a variety of ways, including accidental deletions, viruses, and partition alteration, damage or formatting. 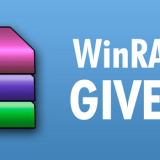 This file recovery software can restore all types of Windows files and supports IDE, SATA, SCSI and USB connections. The simple user interface is very friendly even for beginners and includes wizards which can guide you every step of the way so no training is required to operate the software. What’s new in the latest version is the ability to handle drives with 4096 byte sectors. 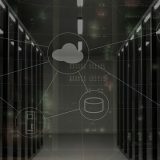 Please Note: No matter which tool you use to try to recover deleted or damaged data, the more you have continued to use the media the data is on after the data was lost, the more you risk overwriting the desired data to the point it can no longer be recovered by any tool at a reasonable cost. The ‘Undelete Recovery’ module can be used to recover any deleted files or folders even if they have been deleted from the recycle bin or otherwise “permanently deleted” from the computer. The ‘Damaged Partition Recovery’ module is the most powerful of the five recovery modules and recovers lost data from damaged partitions or recently formatted disks as long as the partition has not been deleted. 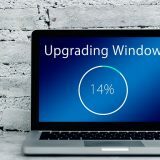 The ‘Lost Partition Recovery’ module specifically recovers data from partitions that are lost or have been accidentally deleted, such as what happens occasionally after re-installing a Windows OS. 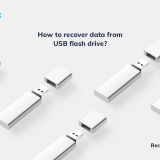 The ‘Digital Media Recovery’ module is used to recover data from digital media (e.g memory sticks, flash drives and memory cards). There is a function specific to this module which can help recover digital data such as image, audio and video files. The ‘CD/DVD Recovery’ module can help you recover lost data from CD’s, DVDs or Blu-ray discs that were formatted, damaged or erased. The module handles CD, DVD and Blu-ray data of many different types and formats. Each of the module’s user interface is somewhat similar to the others to make it easy to operate. You select a local drive or device to start looking for information. Once the results are displayed, you can easily browse for files using the Explorer-based layout with familiar Explorer-type options. You can select or deselect any of the files from the current folder, toggle between the list and thumbnail viewing mode, or you can use a search function and configure an advanced search filter (by file name/extension, size, date). You can export the file list to a text document, view an icon and color legend, and preview the files (text, hex, image). MiniTool provides technical support option by email or phone. They also post a list of support topics online. Power Data Recovery is also available in a free version which does not allow you to “Load Previous Recovery Result”. This feature allows you to choose to continue from the point where it was stopped during a previous recovery effort. The other main disadvantage to the free version is that you are limited to recovering 1 GB of data. 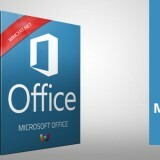 The Personal Edition allows an unlimited amount of data recovery. 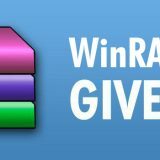 MiniTool offers a boot-able creation CD; however, it is an additional purchase. 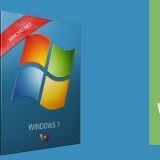 We’re giving out 4 licenses for this software that are valid for current version only. 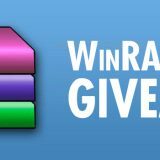 All you have to do is post below and you’ll get the chance to win this software. Hi, I would like to have this. Thank you. unfortunately license codes I got from Minitool should have been activated in one week :(. Looking good, hope to get to use the tool! Thanks!